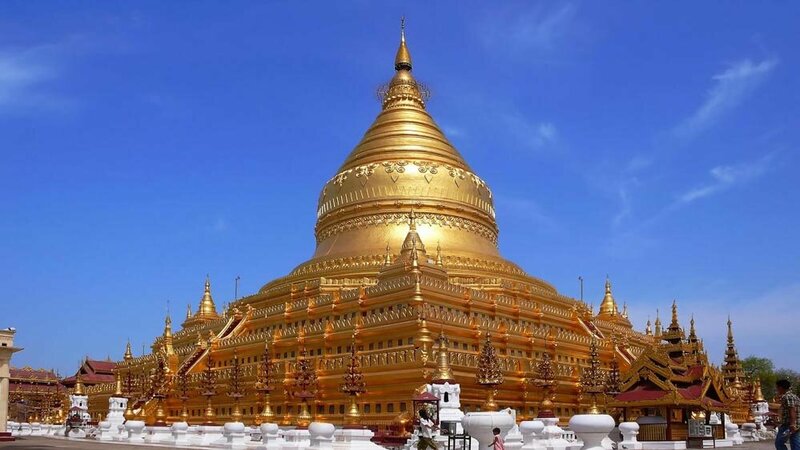 Myanmar is a great tourist attraction with its different natural and architectural beauties. Also, there are various rivers in this country where tourist come for a river cruise. If you are planning to visit the Bagan city of Myanmar, there are different exciting things are waiting for you. If this is the first visit of you to Bagan, then you should plan appropriately so that you don’t miss anything. You can plan the Bagan Travel in different ways. Here I am going to share top 5 things to do in Bagan. This is the best architectural beauty of Bagan city. There are the Sein Nyet Sister Temples, with the elder sister which built in the 12th century. This is not only the oldest structure, also one of the beautiful structures of Bagan. The younger sister is Sein Nyet Nyima. You can take some memorable photos in this place. Actually, Bagan is renowned for its temples and pagodas. The Shwesandaw Pagoda is one of them which is a crowded place. However, within a few hours, the rush will decrease. You can then climb the steep steps. The Pagoda was built in 1057. There are four other pagodas in the same place. You can also visit those pagodas. If you are a nature lover, you can enjoy the sunrise in this city. Though it is painful to awake from sleep before 5 a.m. you are going to love it a lot. To get the best view of sunrise, you can ask your guide’s recommendation. If you miss it by any chance, don’t be tense. Try in the next morning, and you will get the amazing sunrise. It is always better to get a view of the city from the top. For enjoying the best view of Bagan, you shouldn’t miss the Balloon ride during the Bagan Tours. The balloon will rise slowly above the pagodas and temples, and you will enjoy it. The best thing you can do is, enjoy the sunrise from the balloon. As Bagan is a city of temples and pagodas, you will find a variety of temples. The Buphaya is one of them. Though an earthquake in 1975 destroyed the original structure, the current structure will also attract you. This is situated beside a river which make this place more amazing.